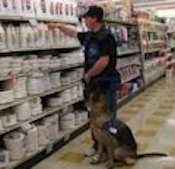 Choosing harnesses for German Shepherd Dogs can be a minefield, as many experienced dog owners know their cost, having wasted money on dog harnesses that either do not fit properly or are simply not the right type for their dog. 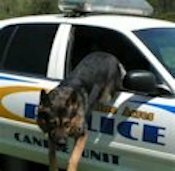 Consider the type of dog harness you want, what is the harness to be used for? 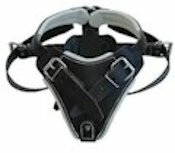 Is it just for walking (walking harness), do you want to bike with your dog (running/sports harness) or does your dog pull and you want to training your dog to stop pulling (anti-pull harness)? Do you need one that serves two purposes, walking and to use in the car with a dog seat belt attachment? There are many different types of harnesses for dogs but these are the most common types that people need for their dogs. Comfort has to be a major consideration and therefore a good fit is essential. 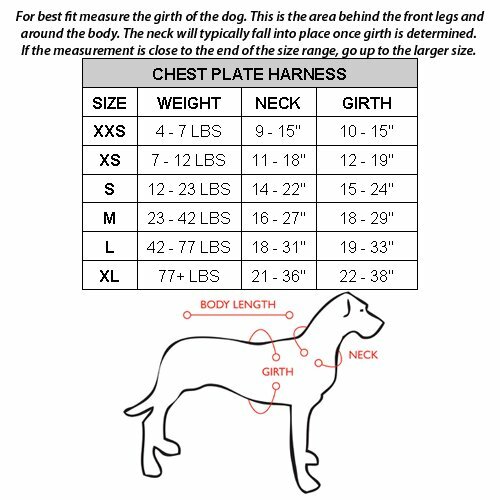 Measure your dog's girth (chest), and neck circumference. Weigh your dog too and keep a note of these measurements and weight, as these will determine the size you buy. Manufacturers all use different sizing, so ensure proper sizing information is available. Look for adjustable dog harnesses. Good materials to look out for are cotton, mesh, neoprene, fleece and any type of padded harness. Avoid harsh materials like cord, rope and unlined leather, as these can cause chafing and therefore discomfort. Ensure you know how the harness goes onto your dog - basically it is either a step-in harness or an over-the-head style with a belly strap or buckle. Read user reviews online before committing to a purchase - sometimes when a product is new to the UK, there may be no reviews other than on American sites, don't worry about this - if the product is made in the U.S. this will often be the case and vice-versa. Good websites will have a section to contact them with questions about products/sizing, make use of this facility and certainly don't buy online from anyone who does not have contact details. Remember there is no such thing as the perfect dog harness that will suit every dog but there are many first class products out there that are bestsellers for good reason. Sometimes a product may have a few old negative reviews that the manufacturer has taken on board and rectified. Following these basic, common sense tips will give dog owners a good chance of getting the best harnesses for dogs. 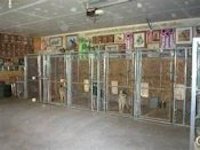 The perfect Boarding Kennels should be clean and sanitized, facilities that includes spacious 10 feet by 15 feet heated and air conditioned interior each with ceiling fans which connect to a large 15 feet by 30 feet exterior runs so the dogs can come indoors or go outdoors as they please. Of course this would be the perfect kennel/boarding but at least you have an idea of what would be ideal. 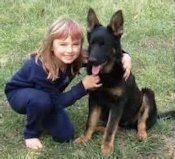 The Veterinarian's Oath was adopted by the American Veterinary Medical Association's House of Delegates July 1969, and amended by the AVMA Executive Board, November 1999 and December 2010. 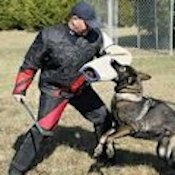 Superior K9 is a comprehensive German Shepherd Dog breeding and training facility located in Fairburn, Georgia that offers puppies and trained dogs for sale. 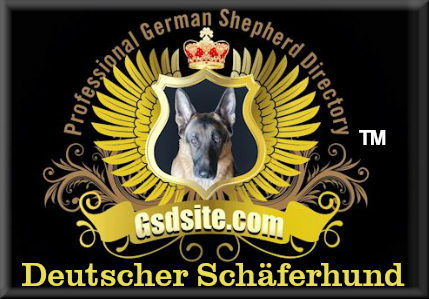 Landheim German Shepherds is recognized as an importer and breeder of some of the finest German Shepherds in the world for over 40 years. "Camp Royale" will be pleased to board your companion while your out of town! 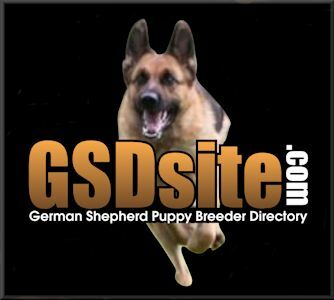 Breeding/Training GSD for over 20 yrs ! 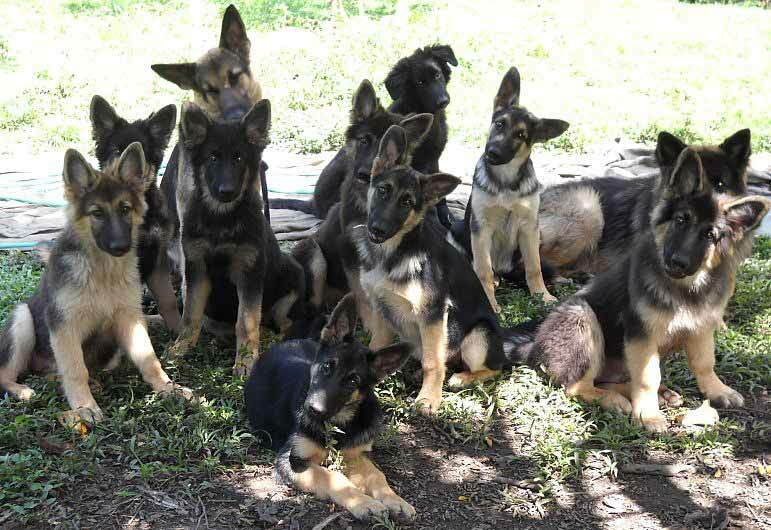 Superb temperament German Shepherd puppies, trained German Shepherds, family and personal protection dogs. 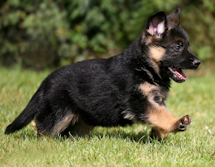 Our dogs are bred for superior dispositions, sound hips, and obedience potential. Remember, our business was built on honesty and integrity. If you want the best, then come to Piazza's Professional Dog Training School/K-9 Services Unlimited. 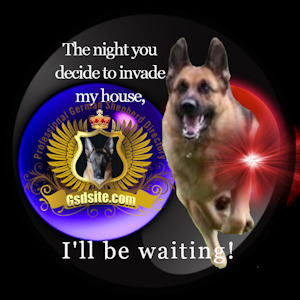 See for yourself why we are considered the DOG TRAINING SPECIALISTS!